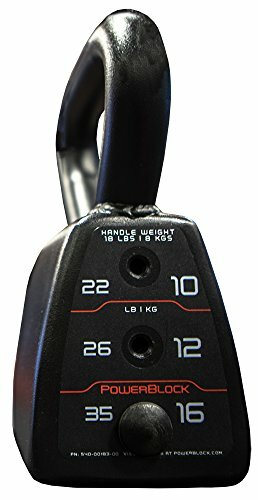 Weights Quickly Adjust from 10 lb. - 40 lb. The Apex Adjustable Weight Set includes everything you need for muscle building and weight lifting! 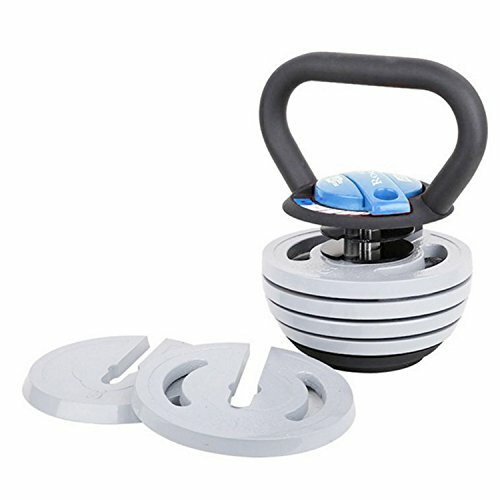 This all-in-one set comes with a 15lb weighted handle, 4 non-weighted removable spacer disks, and a 5lb bottom plate. 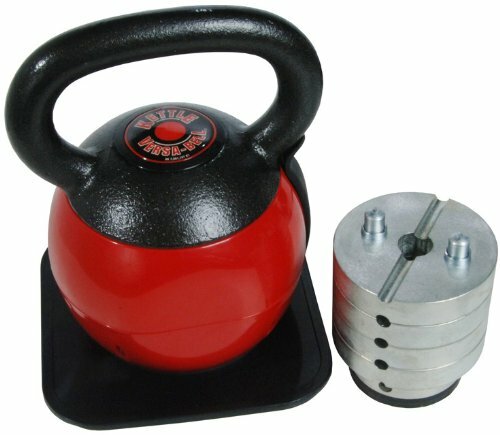 Made from solid cast-iron and reinforced with a powder coating, this kettle bell set is a reliable gear that will last a long time! Its textured and durable surface resists wear and tear while preventing damage from heavy use. Customize your workout according to your skill set with this versatile equipment. 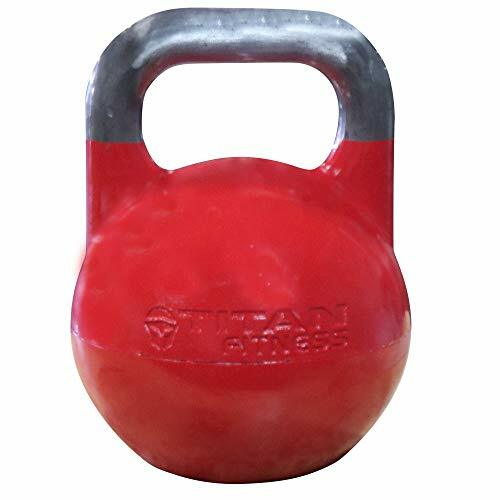 You can adjust the weight of the kettlebell between 20 to 50 pounds by replacing the removable spacer disks with standard 2.5, 5, or 10lb weights. 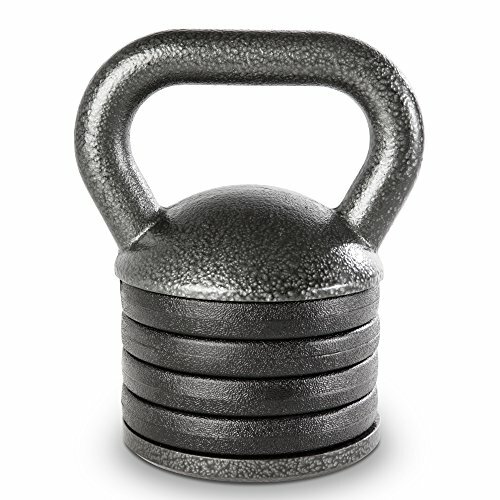 This kettlebell allows you to perform large movements with its traditional U-bar handle. This specially designed handle facilitates precise contact of the hands on the bar for optimal grip and superior control. 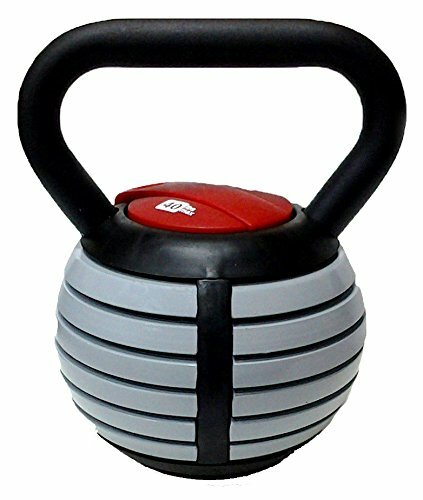 Adjustable weight from 12 KG - 32 KG.